Wendy And Me was a situation comedy series about an owner Of an apartment building (George Burns) with one tenant that's kind Of "scatter-brained". 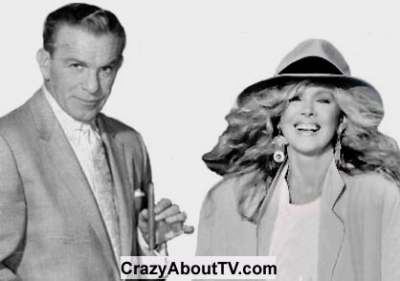 George Burns plays his usual excellent "straight man" To A Gracie Allen type role played by Connie Stevens. Thank you for visiting our Wendy And Me page!